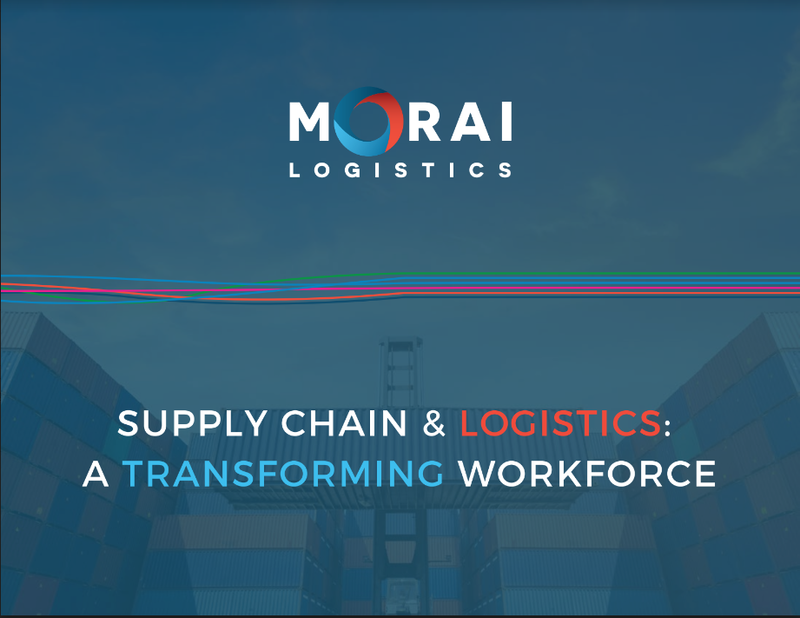 Blog | Page 5 of 26 | Morai Logistics Inc.
Predictive analytics is a technology tool that is improving the end-to-end customer experience of the retail, healthcare and transportation industry. The Canadian branch of Walmart has agreed a new partnership with FourKites for the development and furthering of the company’s supply chain visibility and predictive analytics capabilities. FourKites platform will enable Wal-Mart to optimize their consumer experiences by leveraging insight that will clearly identify the lifecycle of their shipments. In addition, the company will be able to improve their ‘staffing levels, assignments and minimize truck waiting times’. 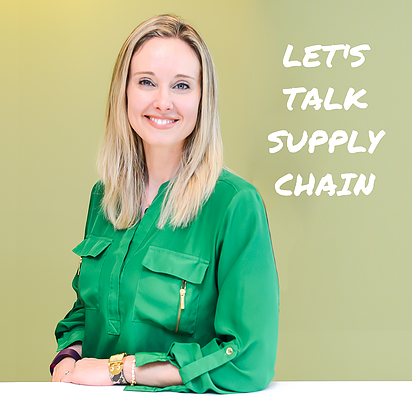 A challenge supply chains face in changing markets is visibility. 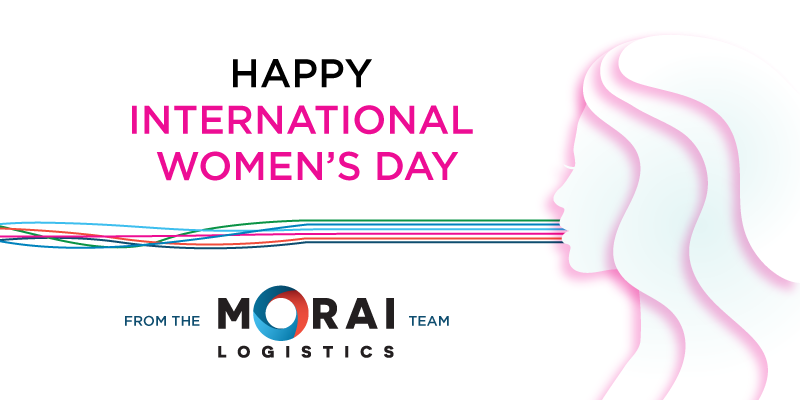 On February 15th, Morai Logistics identified how predictive analytics can help create efficient processes such as forecasting and real-time visibility. Investment in technologies that offer ‘end-to-end predictive visibility’ is a route many industries are taking to improve the customer experience. This article looks at the application of predictive analytics in the retail, healthcare and transportation industry. Specific focus will be placed on how the appropriate translation of big data will better the end-to-end customer experience. 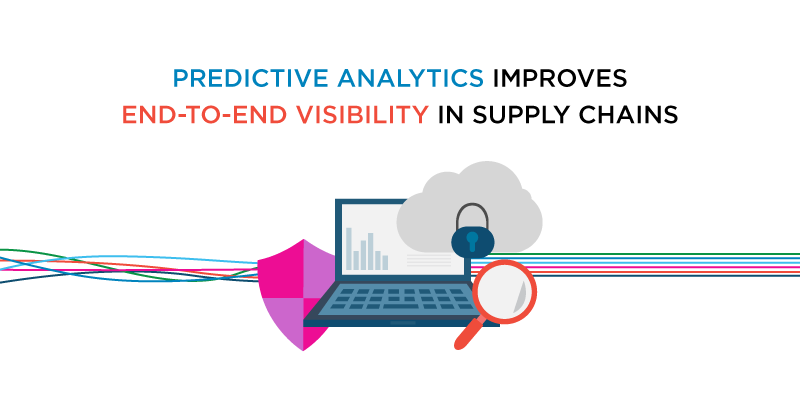 Large wholesale companies have been utilizing predictive analytics to improve daily operations of their large product volumes for quite some time. However, in the past cost of technical personnel and lack of appropriate process has presented challenges with providing customers with personalized service. According to Digitalist Magazine, the following improvements are achieved when wholesalers implement predictive tools to assess Big Data. Data on customer purchases can help predict future sales. Narrows and tailors product focus to the client’s needs. Helps ‘detect risk’ and ‘provides insight into new product categories’. Provides product recommendations to address customer inquiries. In addition to the above efficiencies, research states that predictive analytics supports the development of loyalty programs as Big Data is translated in real-time. Therefore, addressing the need for immediacy. Another industry looking to predictive analytics to improve processes and leverage Big Data is the healthcare industry. Instead of focusing on the customer experience, applying this technology will hopefully enhance patient care by taking a preventative approach. Rather than analytics being retrospective, we are trying to infer what will happen in the future. There is no denying the health care industry is looking to streamline their processes and supply chains to better service patients and the community. 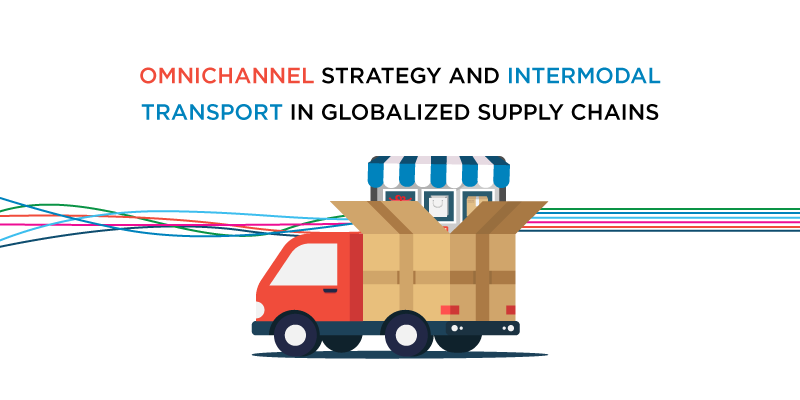 When it comes to transportation supply chains, transparency is key to creating an optimal end-to-end user experience. Even 73% of online shoppers feel more confident making purchases when they have the ability to track their delivery. Given the demands of online markets, companies are seeing the need for leveraging Big Data. Referred to as ‘real-time freight visibility’, both shippers and suppliers should be aware of all particulars relating to the shipment lifecycle. Research addressing the importance of freight visibility identify four reasons and how predictive analytics can help. Helps 3PLs retain business and avoid late shipments by monitoring deliveries. Improves the visibility of ‘shipment status and location’. Avoid costs associated with ‘late and off-schedule shipments’. Create business opportunities by meeting visibility requirements. Investment in technologies has been a reoccurring theme in changing markets, as the issue of visibility continues to be address. Many industries, such as retail and healthcare, are recognizing the positive outcomes that occur from integrating such technologies into their supply chains. 3PLs will also be able to translate Big Data into meaningful information, and use predictive analytics to meet the demands of immediacy and improve visibility. The Canadian supply chain and logistics industry foresees a promising future integrating robotics and automation into their processes. 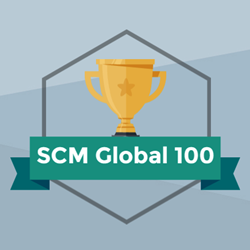 In the eBook, Supply Chain & Logistics: A Transforming Workforce, robotics was identified as a top technology companies should adopt to remain competitive. Companies must focus on providing consumers with individualized experiences and personalizing their product journey to provide hyper-flexibility. Statistics showed that by 2025, USD$67 Billion will be invested into robotics and automation. A value that represents the industries confidence in the benefits of this technology. This article looks at how the robotics industry is transforming Canadian markets and how the supply chain industry can leverage this technology. The processes involved within each of the above listed industries require efficient supply chains to remain productive and effective. 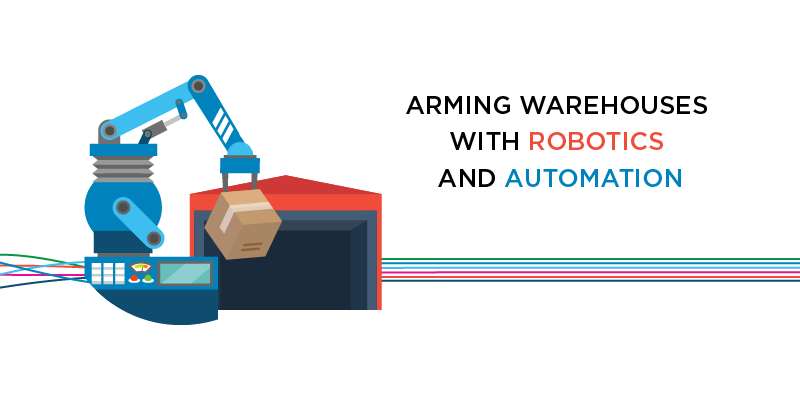 For instance, the manufacturing industry currently integrates robotics and automation into their warehouses. Automated handling systems contribute to reductions in operation costs and also help alleviate workers from engaging in dangerous tasks. Canada ranks 13th globally based on “robot density”, which describes “the number of multipurpose industrial robots per 10,000 persons employed”. The value of this industry is increasing by the year, with market predictions soaring to $41 billion by 2020. However, direct investment into the industry isn’t the only way Canada is investing into the future of robotics. Research shows that over 20 post-secondary institutions offer “advanced robotics courses and technical certifications”. The Globe and Mail has also identified the need for students to learn active listening, critical thinking and social perceptiveness. These human skills will help students excel in a future workforce of technological advancements that will surely include robotics. Robotics and automation yield proven results that benefit many industries. 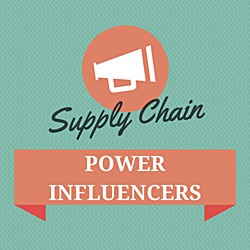 However, experts believe that this technology could provide significant benefits to supply chains. The Canadian supply chain and logistics industry has been a late bloomer with the adoption of robotics and automation into their processes. The expansion of global markets is providing consumers with an instantaneous method to click and purchase. Therefore, the need for efficiency and speed is a top priority, urging the supply chain and logistics industry to get on board. The new generation of collaborative robots and automated solutions with significantly improved performance and enhanced sensing capabilities, offers a genuine alternative to manual handling. The implementation of robotics, in conjunction with a cohesive working relationship with workers, moves productivity along faster and more efficiently. Although there has been speculation that robots may replace workers, the implementation of artificial intelligence and technology is working to remove that myth. The implementation of a new generation of robots, known as collaborative robots (co-bots), enable them to work side-by-side with workers. The level of intelligence and flexibility in co-bots, complement workers rather than compete with them. 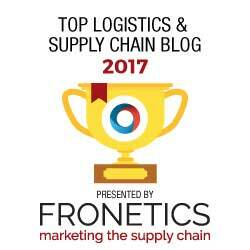 Blockchain has taken the supply chain and logistics industry by storm, earning a reputation as one of the top trends to look for in 2018. 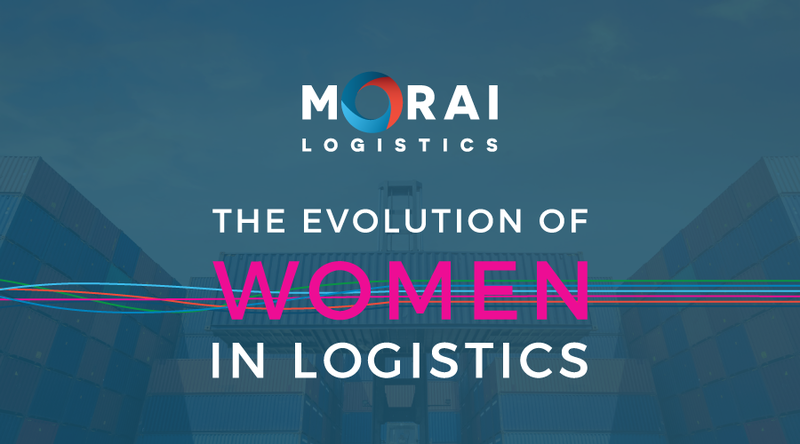 A large following of companies within the supply chain and logistics industry have been making significant investments into technology to improve efficiencies. Research has reported that tech leader, IBM, has already invested $200 Billion in block-chain IOT. This emerging buzzword is frequently linked to crypto currency, bitcoin, which earned a new record high of “237.62 billion U.S. dollars in Q4 2017”. Although there is debate regarding the longevity of this booming market, research suggests that blockchain will improve the future of supply chains. 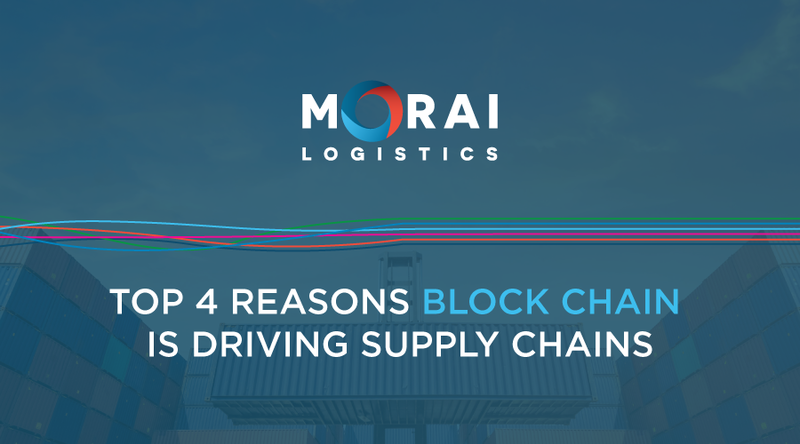 How is Blockchain Driving Supply Chain and Logistics?